Deborah W. Bruner, associate director of faculty mentorship, training and education at Winship Cancer Institute, has been named Emory University’s senior vice president for research, a new position created in conjunction with Emory’s strategic framework. Bruner is expected to assume the role on Oct. 1. University President Claire E. Sterk announced the appointment in a University-wide email and press release on Thursday. “Dr. Bruner’s new role will be essential to Emory achieving its aspirations to be recognized as a renowned research university by helping us to continue to attract top scholars who are committed to academic prominence and interdisciplinary collaboration in all we do,” Sterk said in the press release. 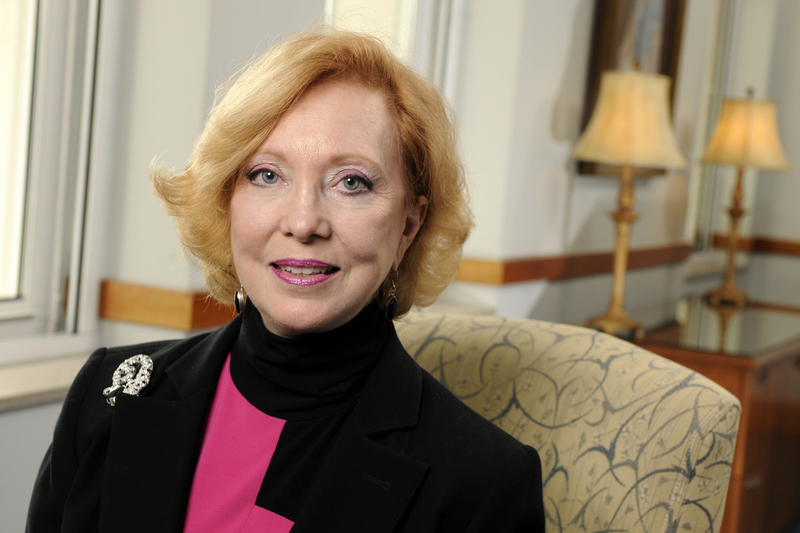 Bruner told the Wheel she was thrilled to join Sterk’s leadership team and help Emory gain more international recognition as a research-intensive university. She said she would begin her new job by discussing research capabilities with Emory faculty. Bruner will also join the President’s Leadership Team, a group consisting of “executive and senior vice presidents and advisers” who work with Sterk to “advance Emory’s mission,” according to the president’s website. Bruner currently works as Robert W. Woodruff chair in nursing and as the assistant dean for faculty mentoring and advancement at the Nell Hodgson Woodruff School of Nursing. She previously served on the University Senate and Faculty Council from 2015 to 2018 and on the Shared Faculty Governance Task Force from 2014 to 2015, which was tasked with “researching faculty governance structures and recommending ways to strengthen faculty governance in Emory College,” according to its final recommendations report. Bruner was vice-chair of Emory’s Commission on the Liberal Arts from 2012 to 2014. Former U.S. President Barack Obama appointed Bruner to the National Institute of Health (NIH) National Cancer Advisory Board (NCAB) in 2015, a group of 18 presidential appointees and 12 non-voting ex officio members who make recommendations in relation to grants and cooperative agreements for research and training, according to the NCAB Charter Summary. Bruner’s research papers have been published in the Journal of Clinical Oncology and the Journal of the American Medical Association, according to her Winship Cancer Institute biography.